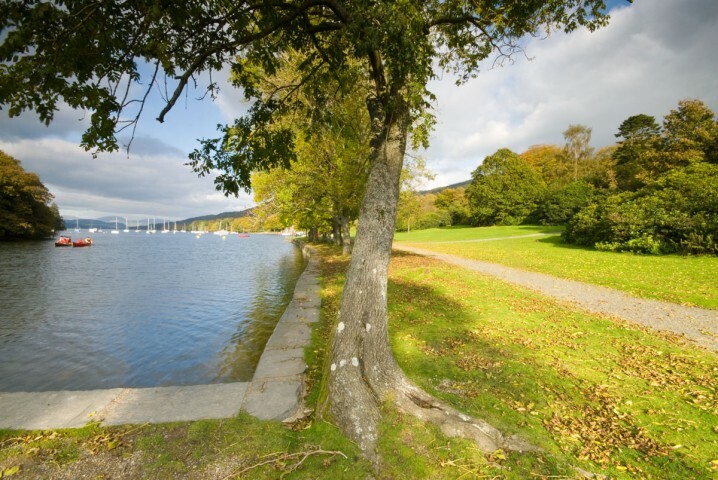 This 18-acre Victorian country park sits on the southern shores of Windermere and is a great spot for a relaxing family picnic. The park and gardens were originally part of the Fell Foot estate. Around 1910 the 17th century mansion house was demolished by the owner at the time, Oswald Henley. Henley intended to rebuild the house but, after the death of his first wife, Henley remarried and moved to another property. After his death in 1946 his widow donated Fell Foot to the National Trust. A row of Gothic boathouses still stands. They were built in the mid-19th century by Colonel George Ridehalgh, a founder member of the Royal Windermere Yacht Club, to house his steam yachts, the Fairy Queen and Britannia. Today they house a café and a rowing boat hire concession. The park also boasts a children’s adventure playground. Fell Foot Park is open all year, from dawn until dusk. Entrance is free. The café and rowing boat hire concession are open from April until October. 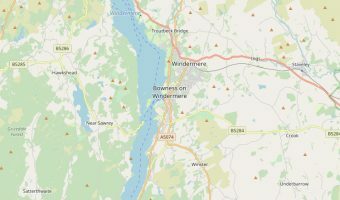 The park stands on the south eastern shore of Windermere, opposite Lakeside and one mile from Newby Bridge. To reach it by car from Bowness/Windermere, simply follow the A592 along the eastern shore of the lake. The entrance to the park is on the right, just before the end of the lake, and clearly signposted. Drivers with satellite navigation systems can use the postcode LA12 8NN. There is a pay-and-display car park here. In the summer months Windermere Lake Cruises run a ferry service between Lakeside and Fell Foot Park. Visitors to Lakeside can take a cruise on the lake with Windermere Lake Cruises, enjoy a ride on the Lakeside and Haverthwaite Railway, or take a look around the Lakes Aquarium. Map showing location of Fell Foot Country Park.